With the general public waking up and ‘smelling the tempeh’ when it comes to what’s on their plate, it’s never been more important to incorporate the vegan lifestyle into your business models to remain relevant in 2019. 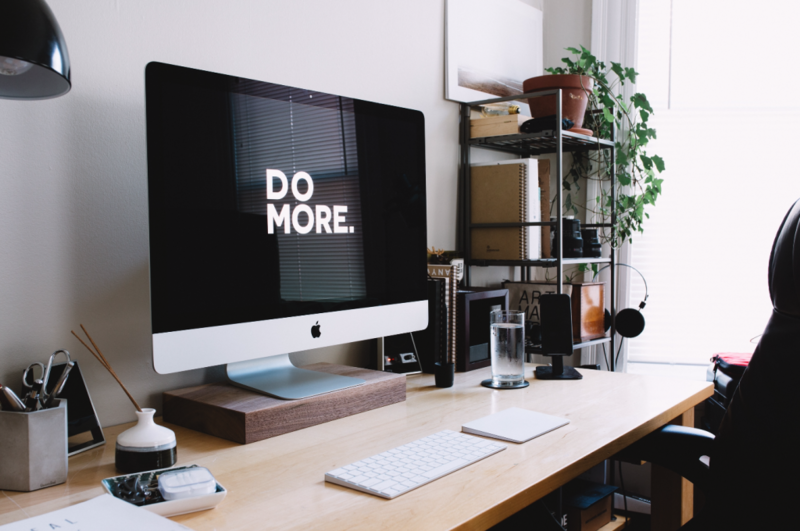 Here are my takeaways from Veganuary this year, and why you’d be a fool to forget about veganism within your business strategy for the remainder of 2019. 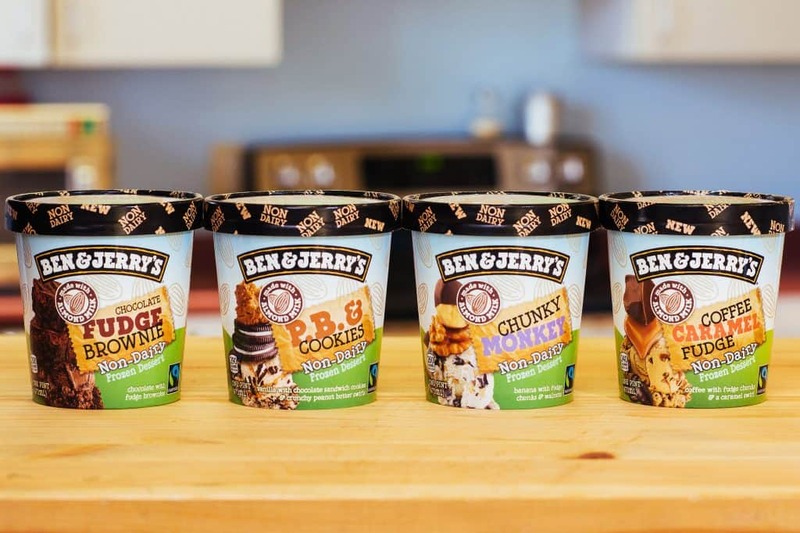 Some of the biggest brands on the planet have launched new, exciting products to appeal to the growing number of plant-based eaters. Throughout Veganuary, the likes of Greggs, Ben & Jerry’s, TGI Fridays and more hit the headlines by promoting their new plant-based endeavours. We saw Greggs cause a storm by releasing a vegan version of their ‘iconic’ sausage roll, Ben & Jerry’s launch a new dairy free ice cream flavour, TGI Fridays appeal to the ‘flexiarian’ market by serving up a plant-based ‘bleeding’ burger, and even McDonalds released a vegan friendly Happy Meal. According to a comparethemarket.com survey in 2018, more than 3.5 million Brits identified as vegan. And with the popularity of Veganuary this year, that figure is predicted to have skyrocketed even further. According to data collected by personal finance website, finder.com, the vegan population in the UK will increase by 327% in 2019. The report is based on a survey of 2,000 UK residents that represent the average population in terms of age, gender and region. The survey found that 2.2 million Brits plan to follow a plant-based diet in 2019, the most popular of the three diet ‘trends’ (vegan, vegetarian and pescatarian) that pathfinder.com observed. 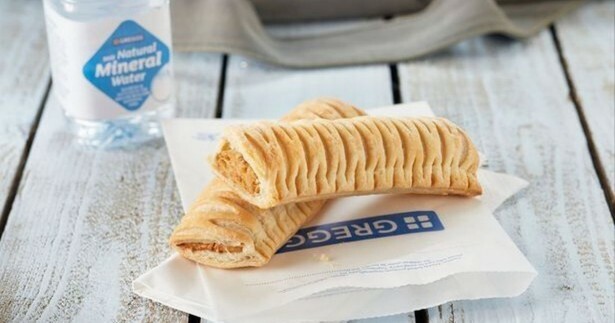 When the UK’s largest bakery chain, Greggs launched a vegan version of their ‘iconic’ sausage roll, the nation went mad for it – even more so than anticipated by the company. Since rolling the new product out, Greggs have struggled to keep up with the overwhelming demand. “It’s literally flying off the shelves”, said Whiteside, who added it was the fastest selling new line in the six years he had been working with the company. 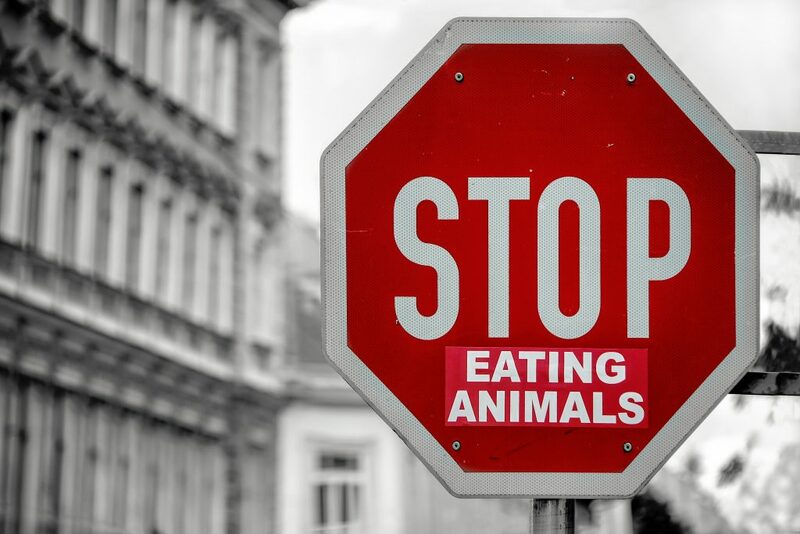 It’s pretty safe to say that veganism is far past just a ‘fad’ at this point – the movement has hit the mainstream, which brings the opportunity for businesses to capitalise on the ‘hot topic’. With the movement garnering press coverage from high profile media outlets – including the BBC writing about the rise of veganism, Forbes reporting on why businesses should turn vegan in 2018, and The Guardian commenting on veganism becoming mainstream – it’s clear to see that plant-based foods are a trend that’s at the top of many news agendas. Members of the public LOVE to feel like they’re doing something good, especially if famous people are doing it too. 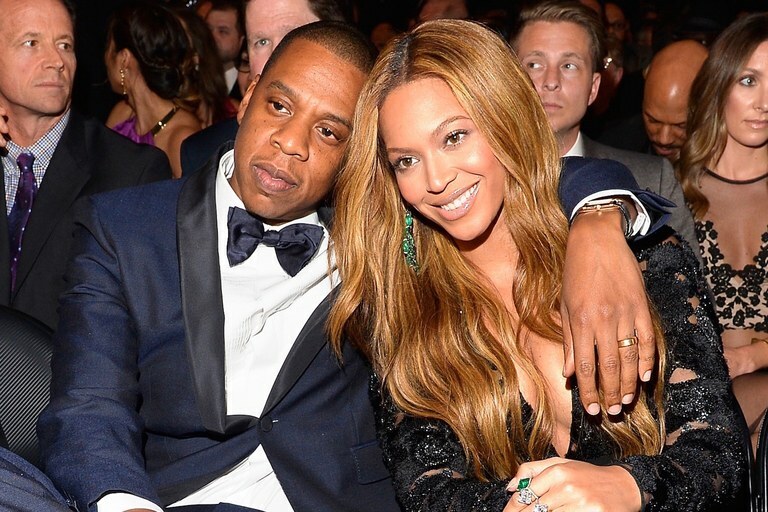 Beyoncé, Jay Z, Miley Cyrus, Ariana Grande, JME and Ruby Rose are just a handful of the growing population of celebrities who identify as vegan, and are encouraging others to do the same. 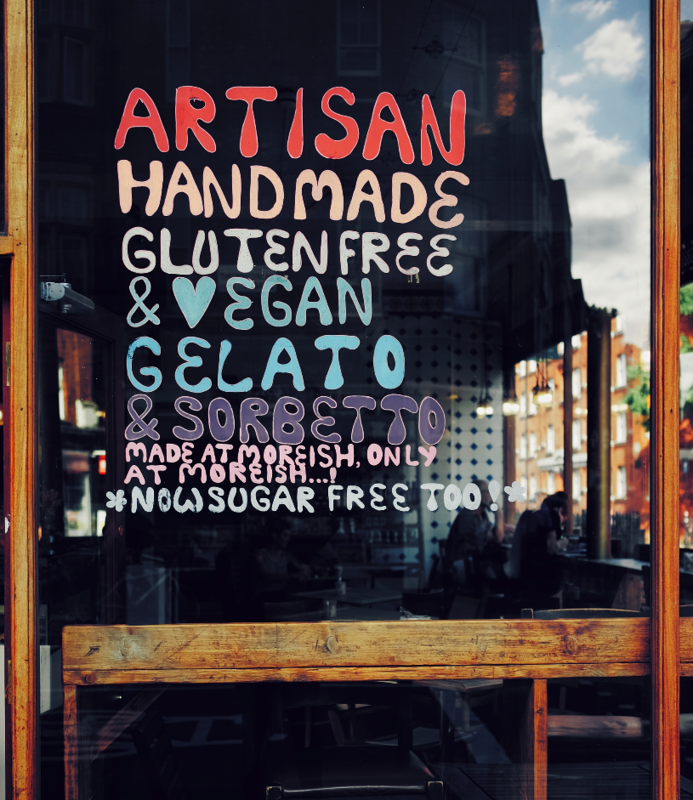 Incorporating the vegan lifestyle into your business is not only kudos, but it also leads to a whole new (very passionate) market showing interest in you. Whether you’re on the hunt for an influencer to suit your brand, or you’re looking to hit the headlines by discussing topics of interest across the nation – veganism could be the answer. Across the Midlands, pubs, restaurants and cafés are adding vegan menus to cater for the growing vegan population and they’re reaping the rewards of opening their doors to a whole new community. The rise of Facebook groups has allowed the vegan community to be more connected than ever – so, if you cater to vegans, or preach values that align within the movement – you’ve got yourself loyal customers for life. With almost 7,000 members in the ‘BIRMINGHAM VEGANS’ Facebook group alone, it’s safe to stay that the movement is growing in the UK, as well as in the US and across the globe. In the Facebook group, members share recipes, reviews, events, memes and of course, recommendations on the best businesses to support due to their moral values. With the rise of Veganuary, a flood of the nation have taken to social networks to discuss their new found eating habits, detailing how they found ditching meat and dairy for the first month of 2019. The result? Many are opting to keep up the lifestyle, for the animals, their health and the environment. …I just couldn’t help myself. But come on, it’s as good a reason as any, right? Before giving your business the vegan make-over, it’s imperative that you understand why vegans join the movement, and what they’re fighting for. While many argue that the definition above doesn’t encompass enough of the vegan lifestyle, it’s a good place to start. Once you understand why your customers are vegan, it will be much easier for you to resonate with them. For many, veganism is a great opportunity to live a healthier life. Some research has linked vegan diets with lower blood pressure and cholesterol, lower rates of heart disease, type 2 diabetes and some types of cancer. According to holistic health specialist, nutritionist, raw chef and life coach, Geeta Sidu-Robb, the top health benefits of following a vegan diet include nutritional value, our moods, disease prevention, fewer migraines, weight loss, improving athletic performance, our skin and balancing hormones. However, I’m no doctor, so if you’re interested in learning more about the health benefits to veganism, I’d recommend speaking to a qualified dietician or your GP. 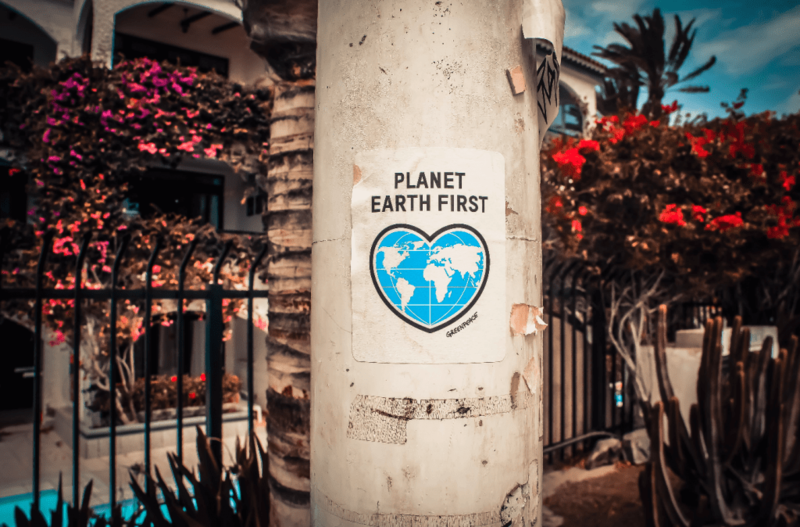 It may have been said to death by now, but there really is no planet B (unless you fancy a trip to Mars). One of the most effective things we can do to lower our carbon footprint is to avoid animal products. The production of meat and other animal products places a heavy burden on the environment – from crops and water required to feed the animals, to the transport and other processes involved from farm to fork. Thanks for reading! If you fancy a chat about how your business could have a vegan make-over, hit me up! I’m more than happy to help however I can.